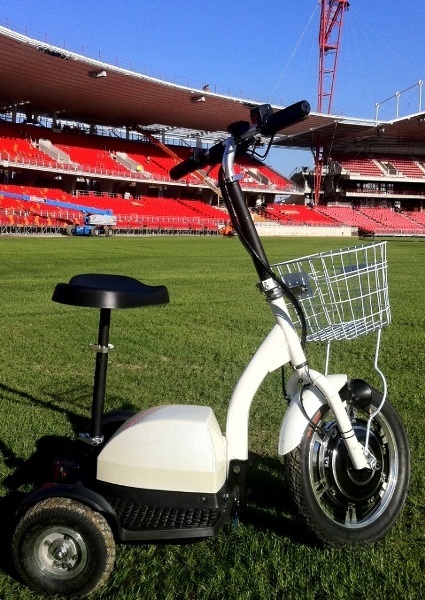 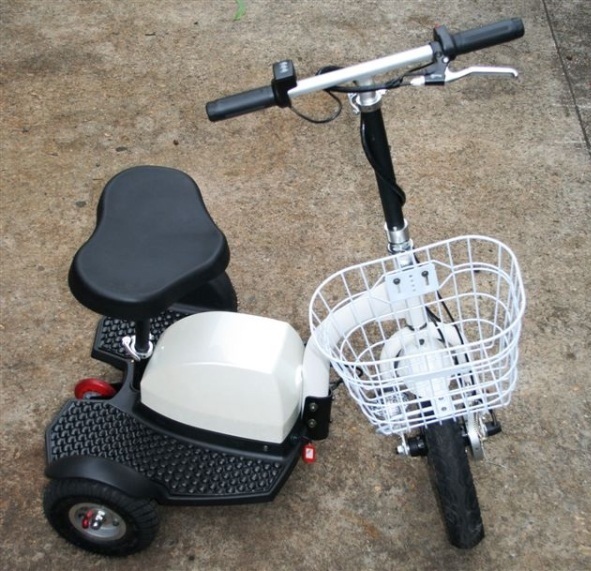 The Electric Trike - Eagle 'Mongrel' Personal Mobility Scooter is suitable for monitoring, safety, events, recreation, security and disability transport. 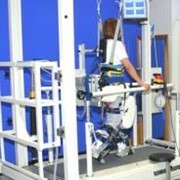 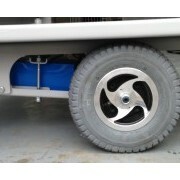 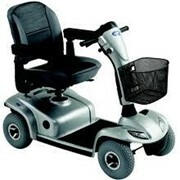 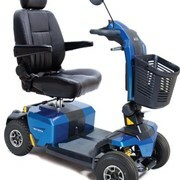 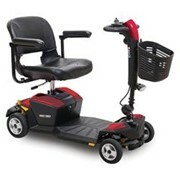 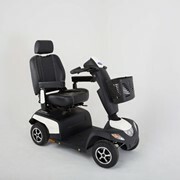 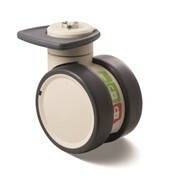 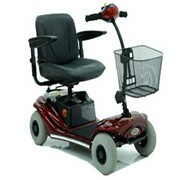 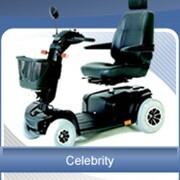 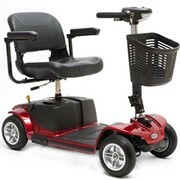 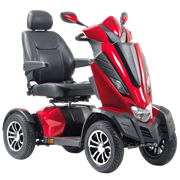 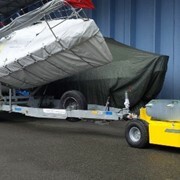 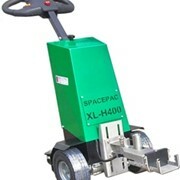 TopGun Technology provides mobility products for aged care, hospital and disability applications. 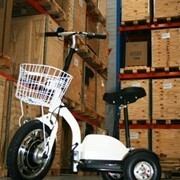 Mention MedicalSearch so Eagle Electric Bikes can best assist you! 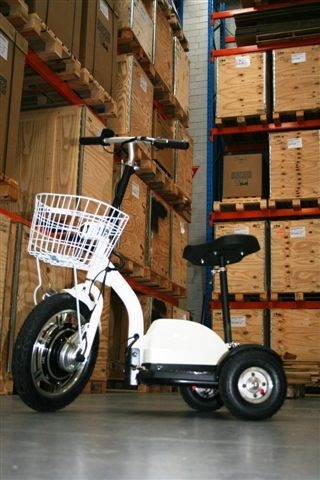 Get a callback from an expert at Eagle Electric Bikes to help answer your questions.